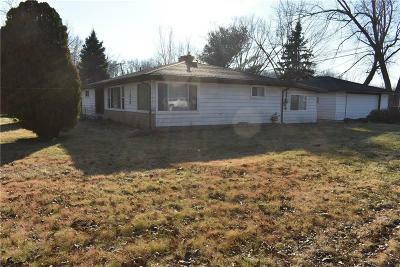 Sprawling Ranch, completely updated, Very large oversize lot. The property had previosly rented out for $1900 monthly as a small assisted living home before the rehab. 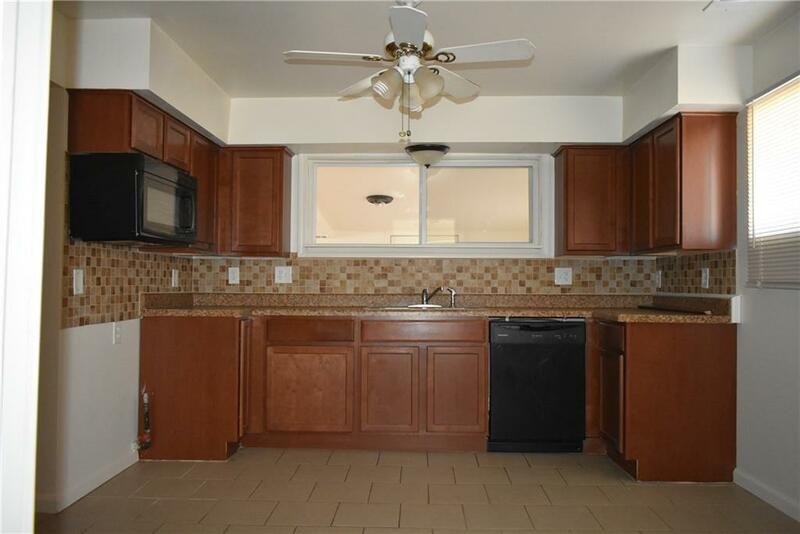 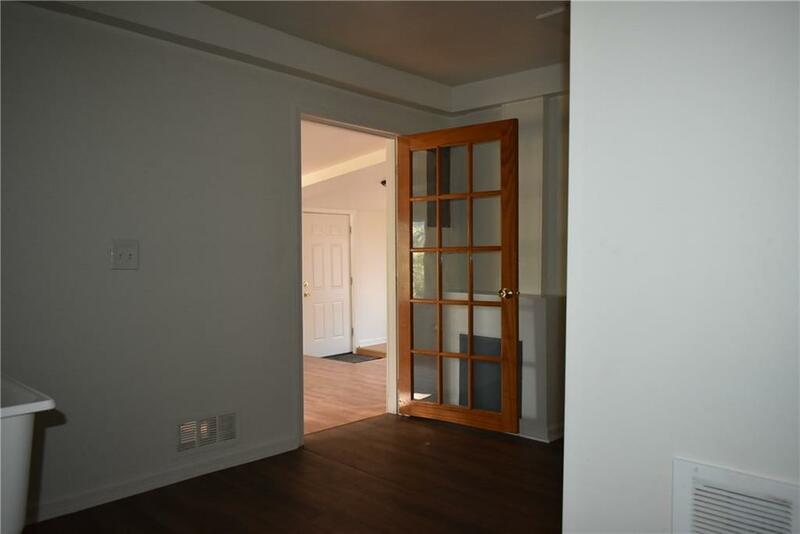 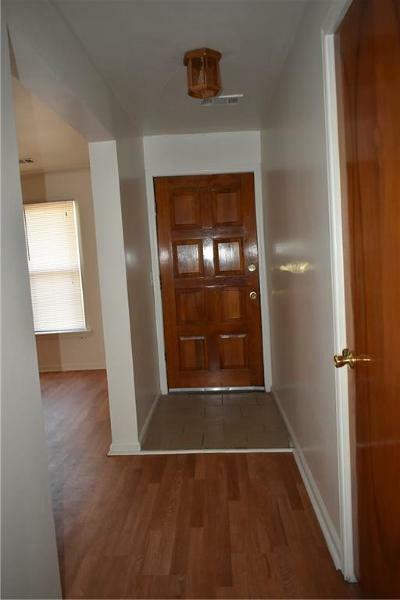 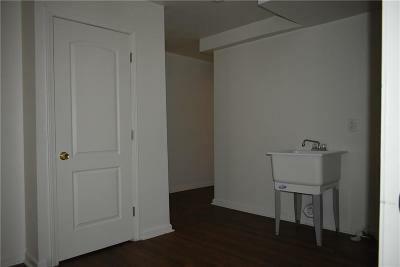 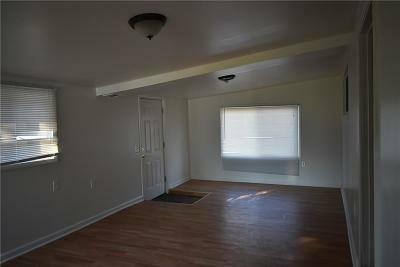 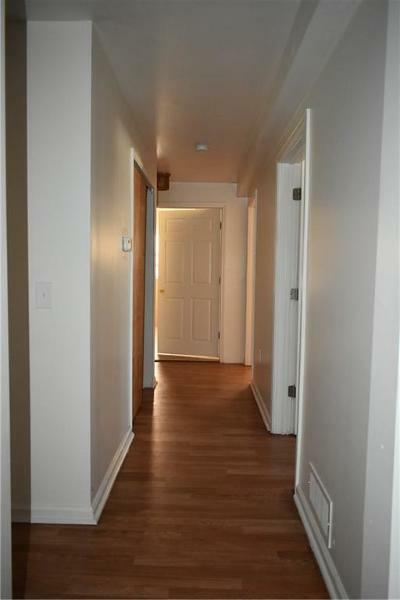 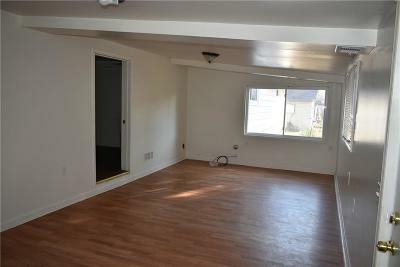 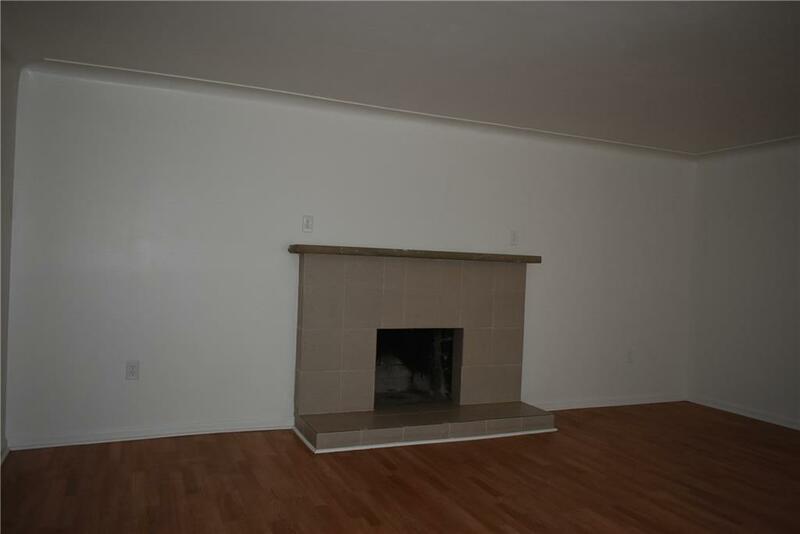 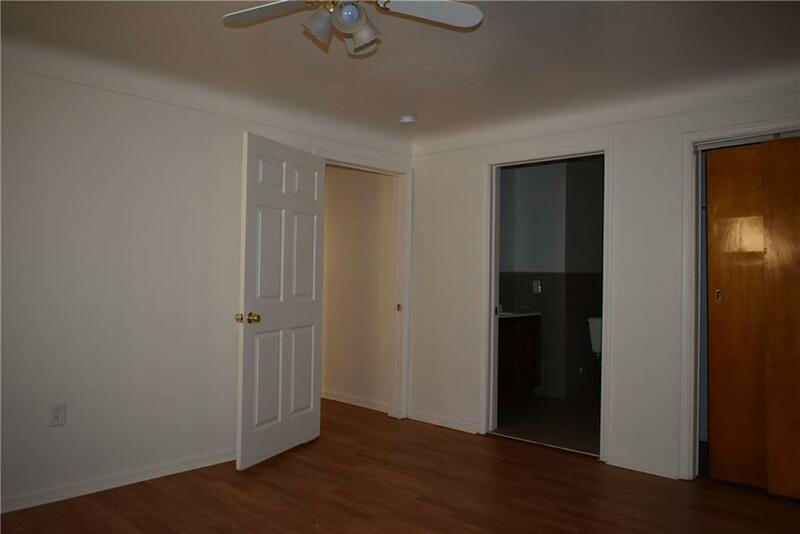 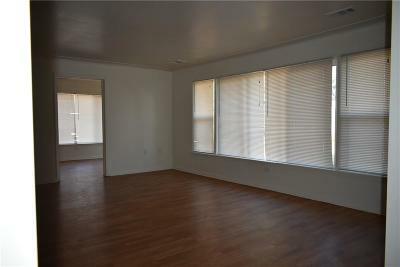 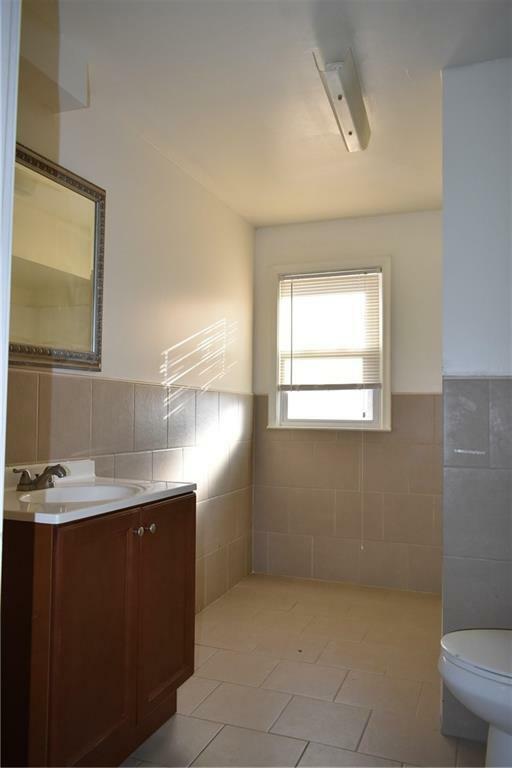 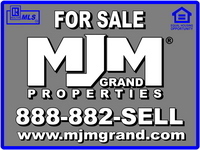 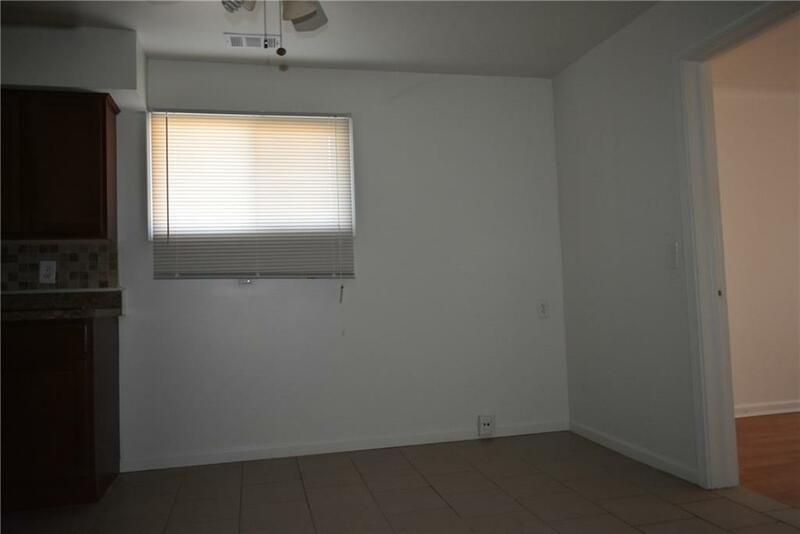 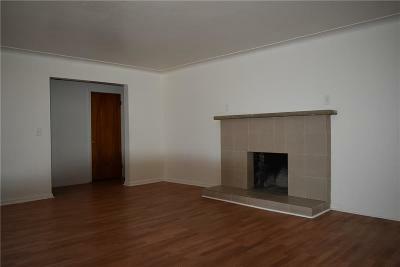 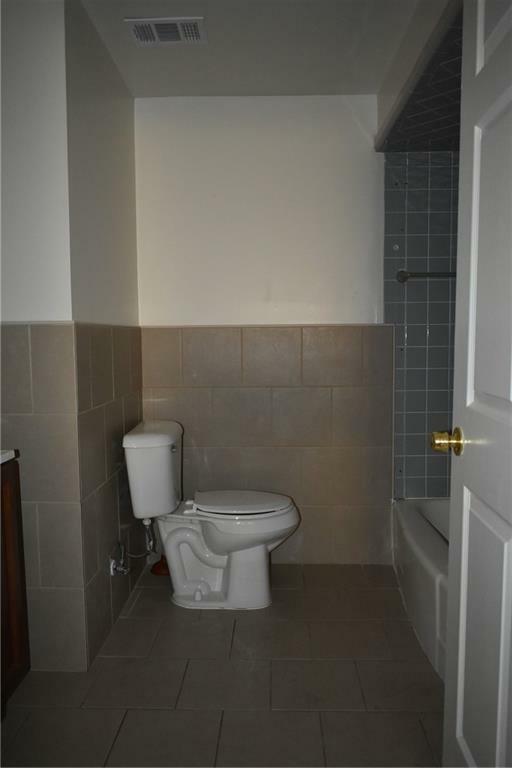 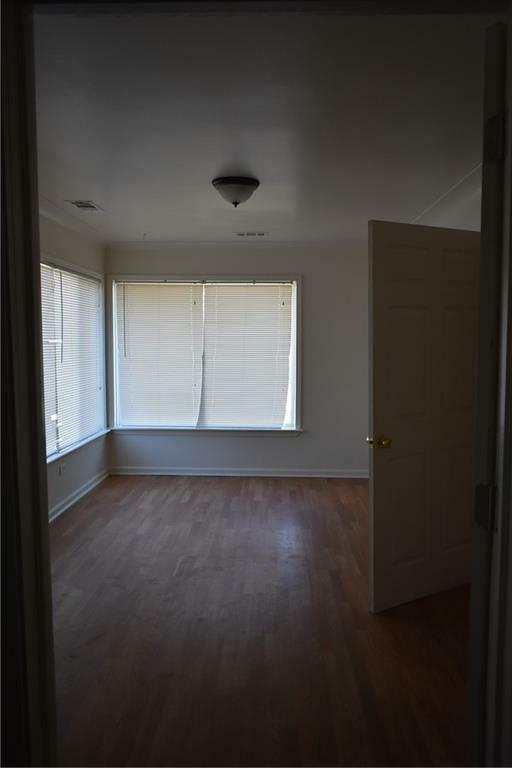 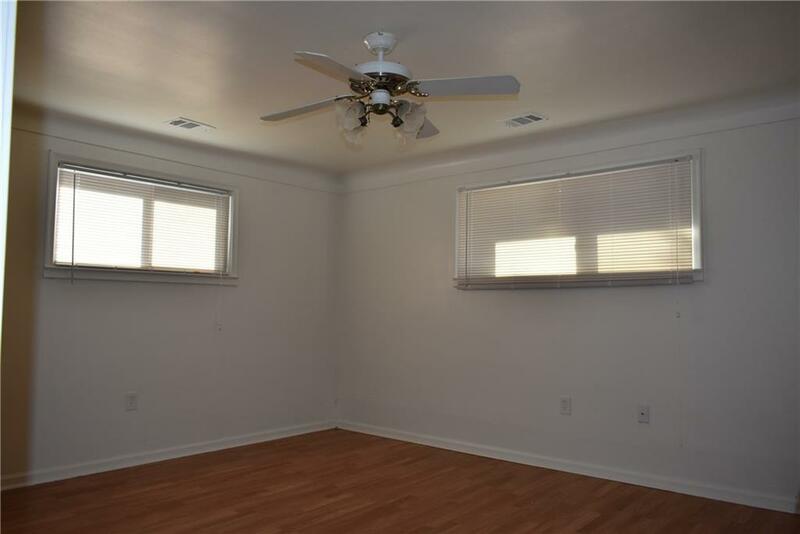 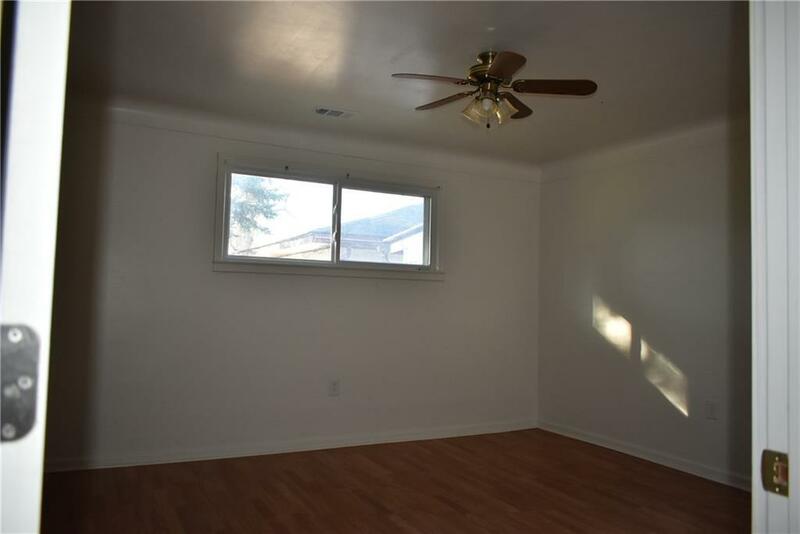 This is a great opportunity as a rental in the same capacity with an 11% CAP rate.